Handcrafted from Hill to Bottle. 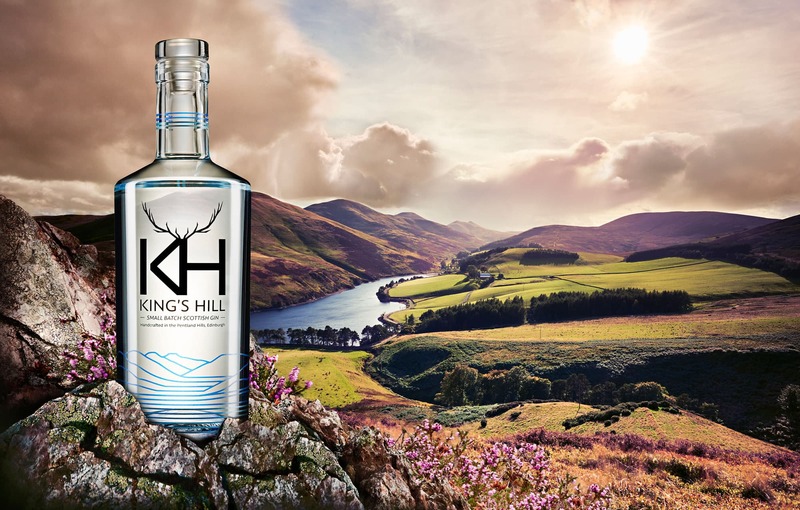 King’s Hill takes inspiration from a brave gamble long ago between King Robert the Bruce and Sir William ‘The Crusader’ Sinclair, deep in the Pentland hills overlooking our still. King Robert and Sir William were in the area tracking a rare white stag. The King staked his Pentland estate against the life of Sir William that he would be first to capture this magnificent beast. Sir William with the help of his trusty hounds, Help and Hold, won the bet. In return, The Crusader named the spot where King Robert stood “King’s Hill”. Drawing on this rich history; our Gin has captured the essence of the area – bold, beautiful and bloody marvellous. 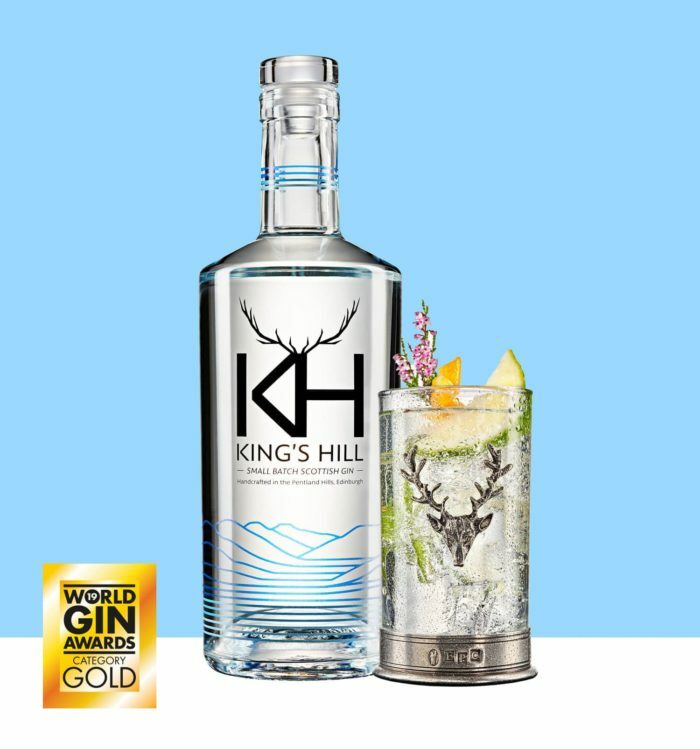 Founded in 2017, King’s Hill Gin is the first spirit from The Pentland Still. King’s Hill Gin is created from a meticulous blend of twelve finely curated botanicals, combined in perfect harmony and distilled in a traditional Copper Alembic Still, named ‘Marion’. The Pentland Hills offers an abundance of diverse natural resources. 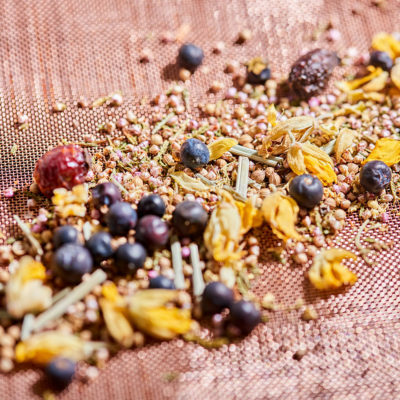 Gorse Flower, Heather, Wild Rosehip and Elderflower are painstakingly foraged by hand, dried and vapour infused in a copper basket during distillation. The resulting spirit captures and conveys a true sense of our terroir. 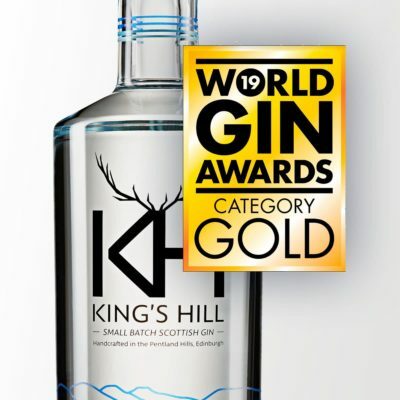 The award-winning King’s Hill Gin is the first release from our distillery. Piney Juniper berries form the perfect backbone of our gin. Locally-foraged Heather, Rosehips, Gorse and Elderflower add smoothness, depth and character. Best served long with a hearty slice of grapefruit, copious ice and quality Mediterranean tonic. 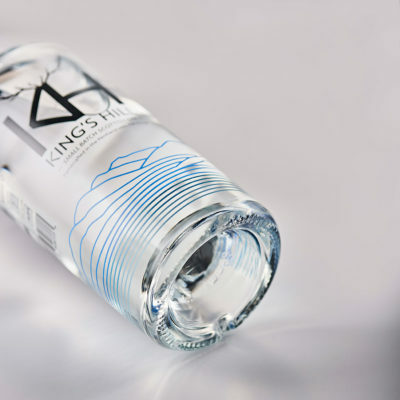 A gin truly fit for a King. The Pentland Hills, towering to 1900ft, form the backdrop to our historic capital, Edinburgh. Ancient source of inspiration to our Poets, Authors, Kings …and Ginsmiths. Situated at the foot of these storied hills sits ‘The Pentland Still’, our micro-distillery. Utilising Pentland-foraged botanicals and the art of uncompromising small-batch distillation we create a spirit to embody this enchanting place. The spirit of the Pentlands in a bottle. The Pentland Still Ltd is a limited company registered in Scotland (SC581660), VAT number (284 8137 73). Registered office: Unit 35 IMEX Business Centre, Bilston Glen Industrial Estate, Dryden Road, Loanhead, Midlothian, EH20 9LZ.